The Agreement on South Asian Free Trade was finalized and signed by the Council of Ministers of the member states of SAARC on 6th January 2004 in Islamabad, Pakistan. The preliminary substantive work towards finalization of SAFTA was entrusted to the Committee of Experts (COE), which was established drawing expertise from the member states. SAFTA aims at further enhancing the programme of regional economic integration through promotion of preferential trade, which began with the establishment of the South Asian Preferential Trading Arrangement (SAPTA) in 1995. The Fifteenth SAARC Summit (Colombo, 2 - 3 August 2009) emphasized and directed the decision of revising the Sensitive Lists by SAFTA Ministerial Council (SMC) be implemented early. In this regard, it recommended and agreed to constitute an adhoc Working Group to commence work on the reduction in the size of the Sensitive Lists. The First Meeting of the Working Group took place on 10th February 2010 and it discussed the modalities proposed for the reduction in the number of tariff lines in the Sensitive Lists. The Meeting recommended the Member states to prepare their Request Lists bilaterally and keep the Secretariat informed. 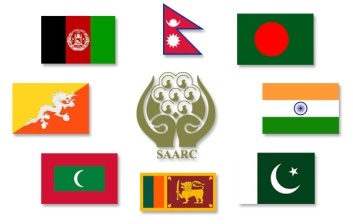 Following the receipts of the requests, the Members States will make their initial Offer Lists to all SAARC Member States through the SAARC Secretariat. The next meeting of the Working Group will take up further detail negotiations on the Request and Offer Lists with a view to finalizing them. The Fifth Meeting of the Expert Group on SAARC Agreement on Trade in Services (SATIS) was held on 8 -9 February 2010 at the SAARC Secretariat at Kathmandu in Nepal. The Meeting resumed discussion on the Draft SATIS as revised by the Fourth Meeting of the Expert Group and finalized the Draft SATIS to be signed at a subsequent SAARC Summit by the leaders of the Members States. The Meeting also agreed that the discussion on specific schedules of commitments may commence after the Agreement is signed. The final draft of SATIS was signed at the 16th SAARC Summit held in Bhutan on 29th April 2010 by the leaders of the Member States and Sri Lanka ratified this Agreement on 2nd June 2010. The Asia - Pacific Trade Agreement (APTA), formerly the Bangkok Agreement signed in 1975, is one of the Asia's oldest regional preferential trading agreements with six Participating States - Bangladesh, China, India, Laos, Republic of Korea and Sri Lanka. APTA is a dynamic regional agreement which has been instrumental in producing a favourable outcome to Sri Lanka. It is particularly important for Sri Lanka as it is the only trade agreement Sri Lanka partakes with China and the Republic of Korea. The exports under the APTA have increased with the implementation of the third round of tariff liberalization in September 2006. Sri Lanka's total exports under APTA in 2009 have increased to US$ 49.48 Mn compared to US$ 35.3 Mn in 2008, recording a 40% growth. Remarkably, exports to China under APTA accounts for US$ 28.98 Mn in 2009, which marks an increase of 53%. 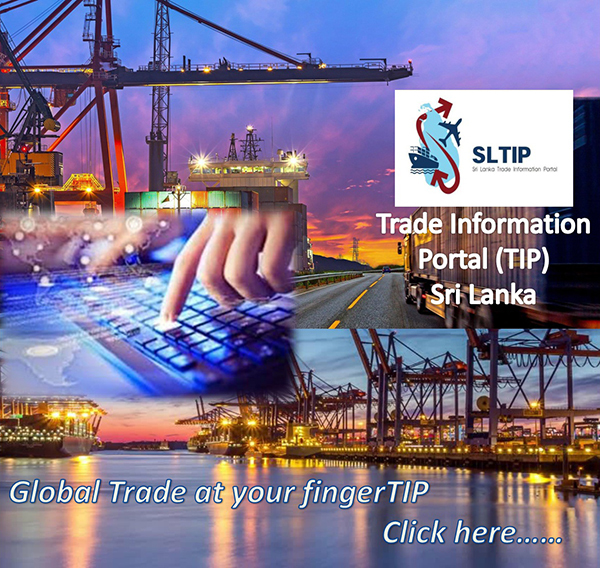 Coir products, tea, natural rubber, apparel, fish products, activated carbon, wooden furniture, silver jewellery and porcelain ware are Sri Lanka’s main exports under APTA. Further concessions are envisaged at the conclusion of the 4th Round of trade negotiations, which were launched at the Second Session of the Ministerial Council of the Asia Pacific Trade Agreement (APTA), held on 26th October 2007 in Goa, India. Ministers launched this new Round with a view to further widening products coverage and deepening the tariff cuts and to adopt modalities for the extension of negotiations into other areas such as non-tariff measures, trade facilitation, services and investment. The Third Ministerial Council was held on 15th December, 2009 in Seoul, Republic of Korea. In addition, two framework agreements on Trade Facilitation and Promotion, Protection and Liberalization of Investment was signed.